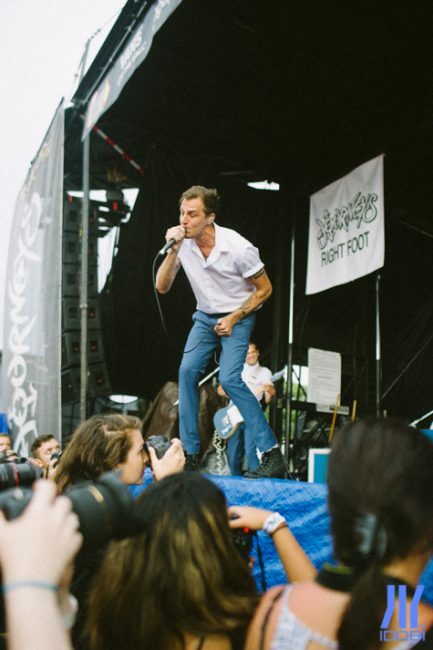 idobi photographer David Weaver (@burstmethod) covered the Van Warped Tour in Maryland. 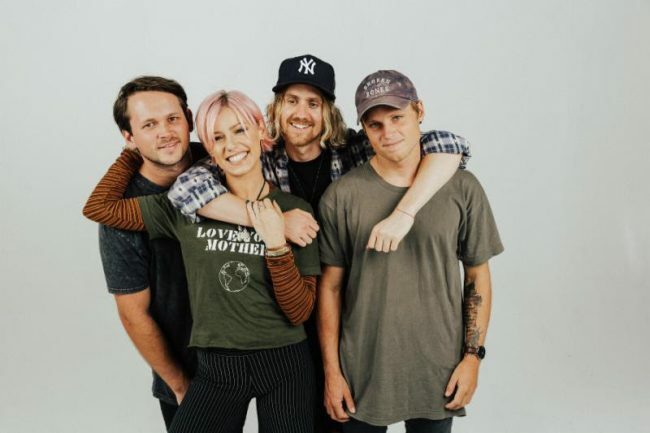 Jenna McDougall takes us to the ‘Underworld’ while talking about the band’s new album, a collab with Corey Taylor, and being her authentic self. 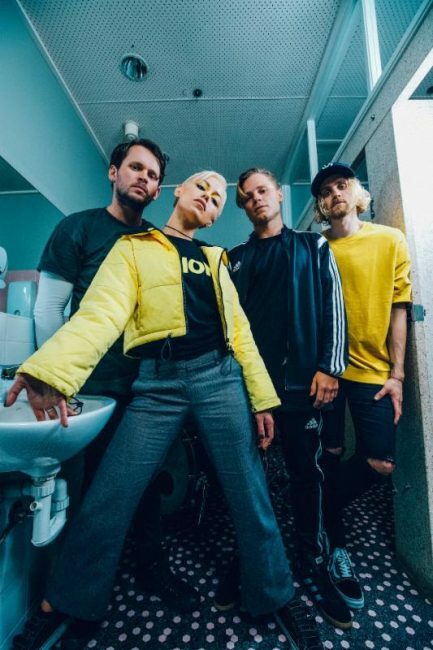 Tonight Alive + Lynn Gunn of PVRIS is the supergroup we didn’t know we needed until we heard “Disappear”. 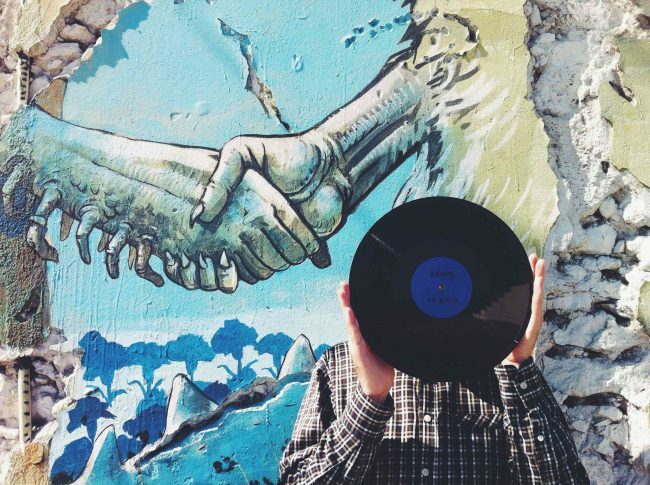 What better way to kick off a weekend than with new music? Featuring new tracks from Justin Timberlake, Hit the Lights, The Dangerous Summer, and more. idobi photographer Maysa Askar covered the End The Madness! 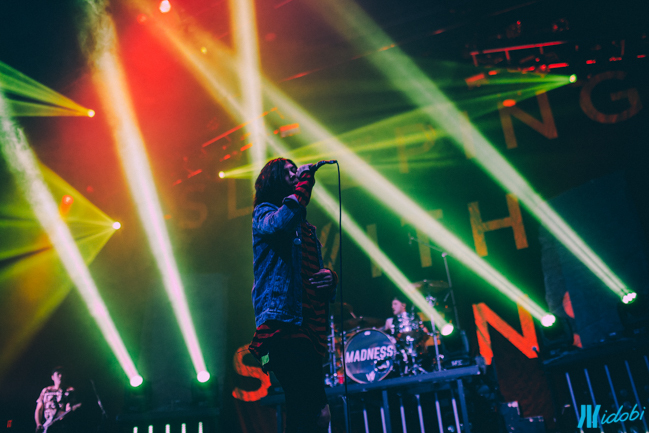 Tour with Sleeping With Sirens, State Champs, Tonight Alive and Waterparks at Hard Rock Live in Orlando, FL. 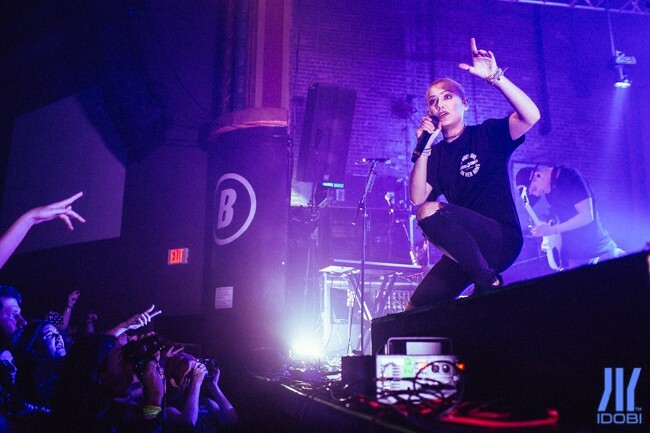 idobi photographer Maysa Askar covered the last couple of Florida dates (Orlando and West Palm Beach) on the Vans Warped Tour. 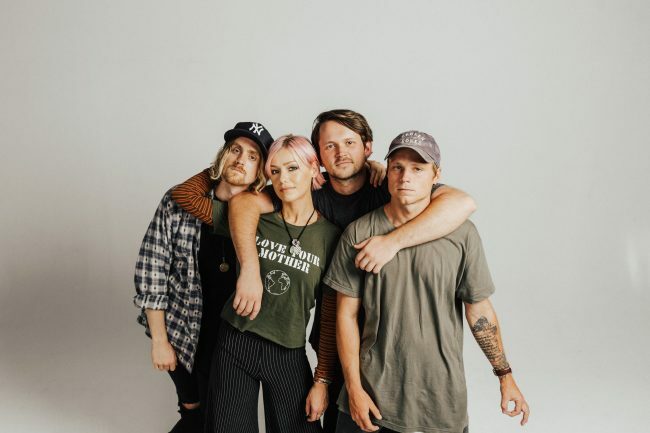 idobi photographer Maysa Askar covered the Fight For Something Tour featuring Tonight Alive and Set It Off at The Beacham in Orlando. We have our tickets… do you? 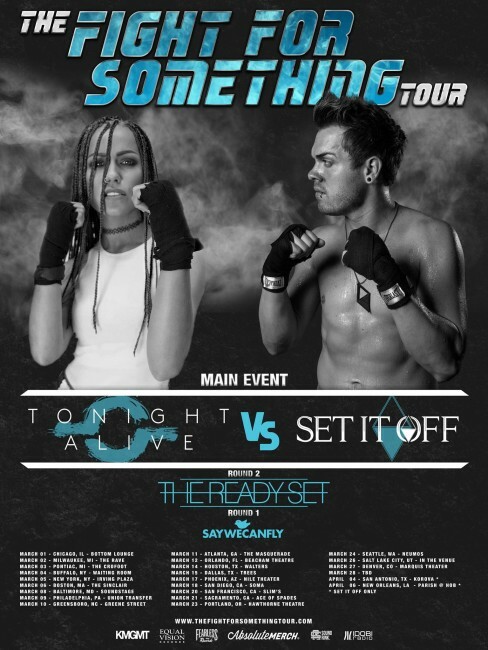 The countdown has begun for The Fight For Something Tour, which hits the road in March. 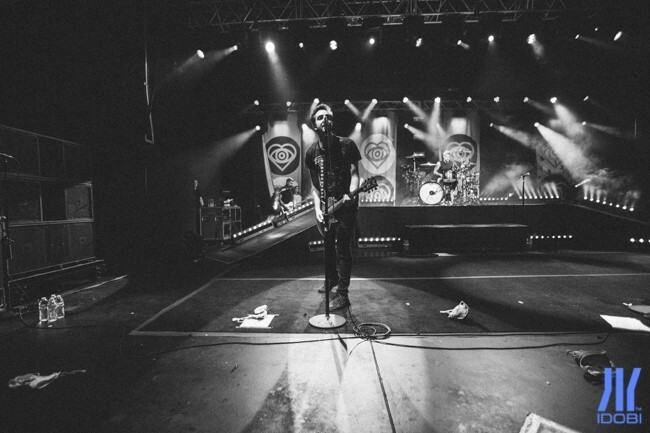 idobi photographer Maysa Askar caught the Future Hearts Tour at Sunset Cove in Boca Raton this week.